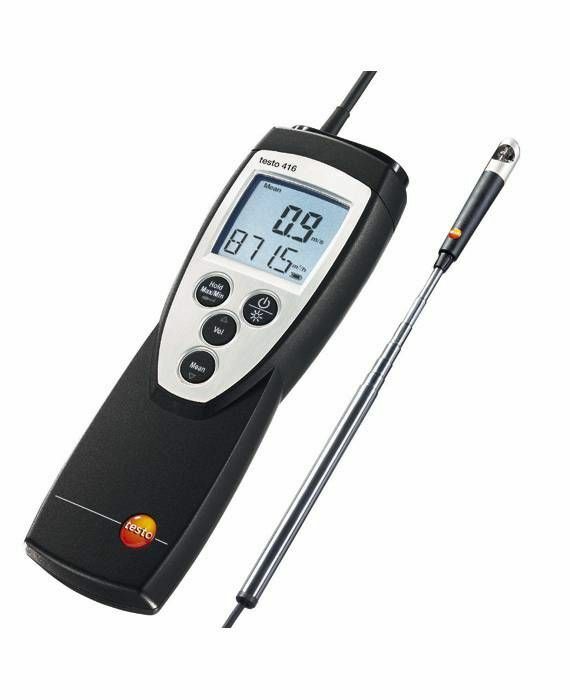 The testo 416 vane anemometer provides you with quick and reliable airflow readings on an easy-to-read, backlit display. The permanently connected telescopic sensor, which can be extended to a maximum length of 890 mm and a mini vane that has a diameter of 16 mm make the anemometer ideal for measuring the airflow and air volume in air ducts. In order to calculate the air volume simply enter the area of the air duct into the vane anemometer – the selective and time mean values will then show the average air volume. 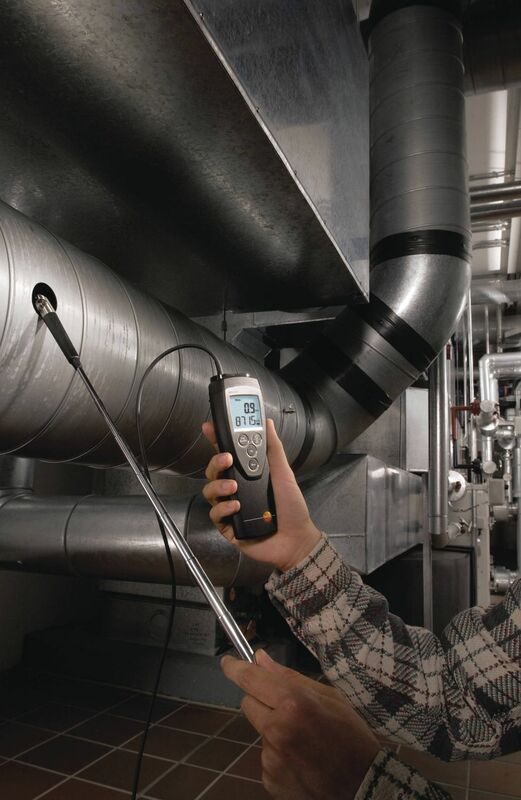 The testo 416 also has a hold function which allows you to freeze the last reading as well as min/max readings which can be displayed at the touch of a key. 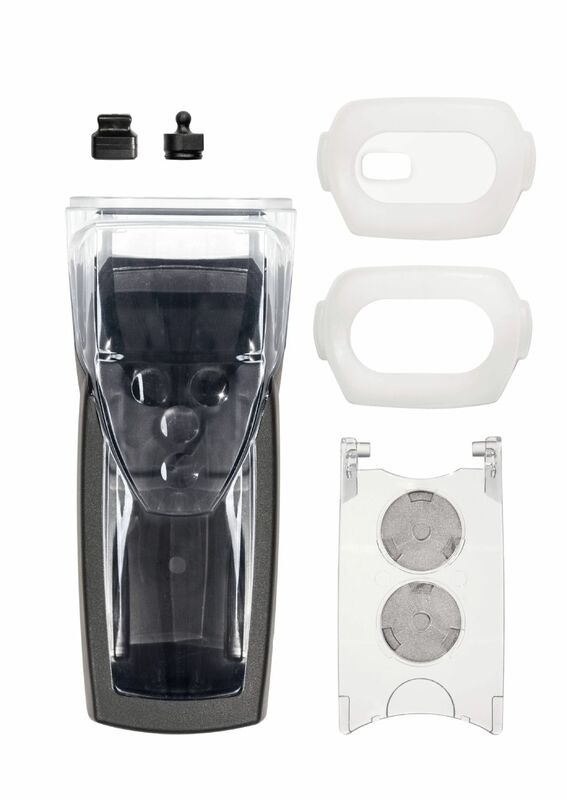 Additional optional accessories include a practical all-in-one shoulder bag or carrying case and a TopSafe protective case that protects against impact and dirt and water.